All pieces of communication you send to your customers is a representation of your brand. From business cards to stationery to flyers, you can make a consistent, professional impression to your customers. 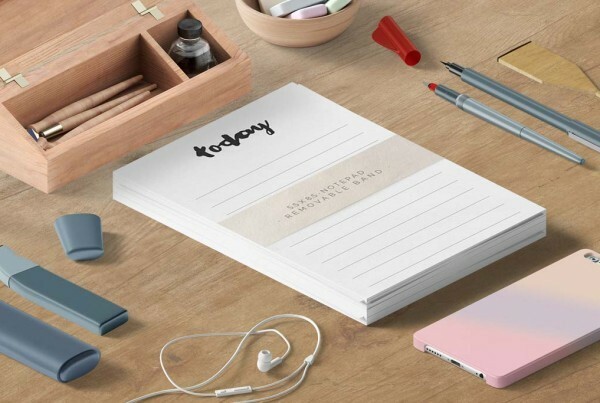 Notepads are a perfect tool to contribute to your branding. Personalize them with a design that includes your logo or brand name in custom sizes. Our notepads are a ideal for a gift to your clients or your own personal choose. Available in either 25 or 50 sheet pads in either linen or premium card stocks. Our linen notepads are printed on an uncoated 70lb white stock with a soft cross-hatch texture; standing out with a touch of luxury. Do you have a design in mind for your notepad printing job? Need help with your notepad design? Get in touch with one of our talented graphic design team and we can help you every step of the process from conception to the final work. 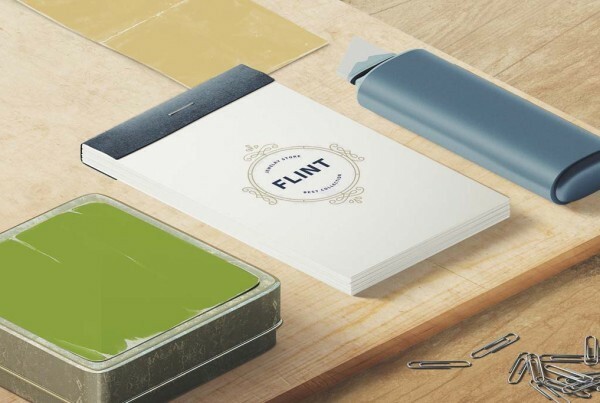 Our team are experts in branding, identity and design and can help your notepads stand out when you send the next communication to your clients. Choose either a premium or linen options today, order online and get your professional notepads at an affordable rate right here in New York City.